Involved in competitive sports and fitness her whole life! Barb’s motto when teaching is “be safe, have fun!”. Her goal is to share her joy of swimming with her students, and offer swim lessons that are motivating, challenging and fun. Katherine’s main philosophy for teaching swimming is that it must be FUN! She uses play when teaching children and meaningful analogies with adults to make swimmers feel comfortable and to develop trust. Once swimmers are comfortable with her and the water, stroke instruction can begin. Katherine wants her swimmers to learn invaluable water skills, as well as enjoy swimming throughout their lives. 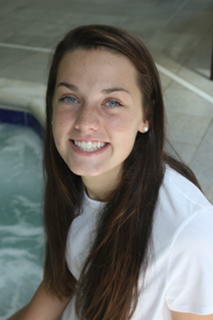 Sam also comes from another family of swimmers, and joins the KSS team with her older sister Maddie and mom Barb Seiden. She has been swimming competitively since she was 7 years old and continues to swim on the Central Bucks West Swimming and Diving team. She began teaching swim lessons as a volunteer at Fanny Chapman pools when she was 9 years old! 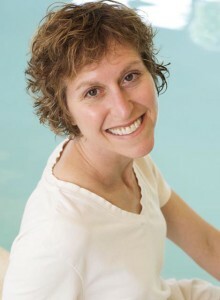 At age 14, she continued teaching group swim lessons and private lesson for children with special needs at Fanny Chapman Swim Pools in Doylestown PA. She is also a Special Olympics Swim Team Coach. Lucy is another life-long swim instructor! She started teaching swim lessons with her mom, Katherine Varner, practically as soon as she could walk! She was a competitive swimmer from age 5-13. She was a volunteer swim instructor with the Fanny Chapman swim lesson program at age 10, and at age 14 she continued instructing group and private swim lesson. She also has four years of experience teaching children who have special needs. 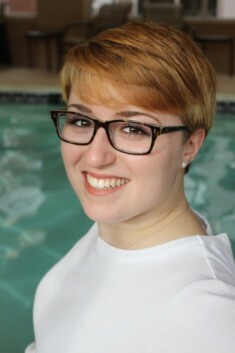 Lucy has been selected as Instructor of the Week and is constantly seen as a mentor to other swim instructors. Lucy is a student at the University of Delaware. She enjoys playing lacrosse and spending time with her family and friends. Her personal philosophy is “Working hard is better than wishing hard”. Teaching children how to swim comes naturally to Kate. Her Dad, his siblings, and her mom’s sister were all lifeguards and swim instructors. 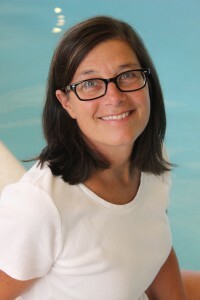 Kate has been teaching lessons since she was 14 years old, first for Central Bucks School District, then at Fanny Chapman and now with KickSmart Swimming. Kate tries to keep her lessons full of energy and enthusiasm which she hopes translates over to the kids. She puts an emphasis on keeping it fun and really tries to connect with her students. Kate has been swimming competitively since she was 8 years old. Currently, Kate is junior at CB West, and has been on the West Swim team for two years. 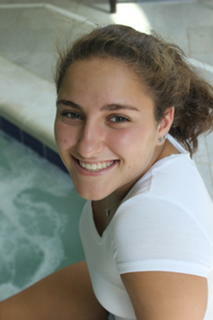 In addition to swimming, Kate enjoys cooking, lifeguarding, and hanging out with her friends and family. Spencer comes from a teaching family. Both of his parents are certified teachers and enjoyed their summers swimming at Fanny Chapman. He took swim lessons at Fanny Chapman Swimming pools through his last lesson – the Instructor Training Program, where he spent the summer learning from seasoned instructors how to teach swimming. He started teaching swimming when he was 14 years old, and hasn’t stopped. Spencer swam competitively from 8 years old to 18. Currently, Spencer is a sophomore at Penn State University studying secondary education. He enjoys spending time with his friends and family. Missy swam and played water polo competitively throughout college. In high school, she was a ten-time All-American in swimming and the Pennsylvania state champion as a member of the 200 freestyle and 400 freestyle relays. 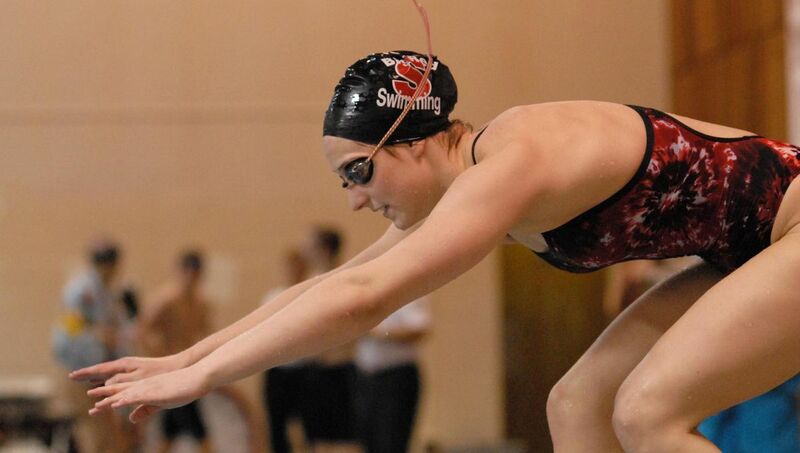 She also had a very successful water polo career as a four-year starter and captain at Souderton Area High School. She was the Pennsylvania state MVP in water polo during her junior and senior seasons, and an all-state water polo player (three seasons). During her college water polo career at California State University, Northridge, she received many honors including being voted an Academic All-American by the Association of Collegiate Water Polo Coaches (ACPWC) for three straight seasons. 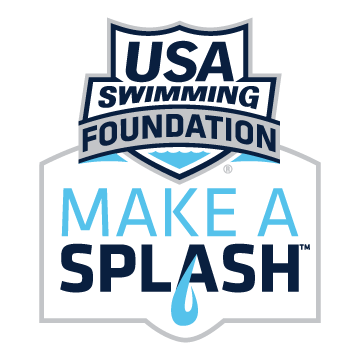 In addition to Missy teaching swim lessons for KickSmart Swimming, she is also a math teacher at Central Bucks South High School and coaches for the CB South swim team. She is also a competitive Cross Fit athlete. Her motto is never, never, never give up! Maddie began swimming lessons with her mom, Barb Seiden, as an infant. She continued to swim competitively from age 8 through 18, finishing her competitive swimming career as the captain of the CB West Swimming and Diving Team. She began teaching swimming lessons and assisting in an adaptive aquatics swimming lesson program at the Central Bucks Family YMCA. 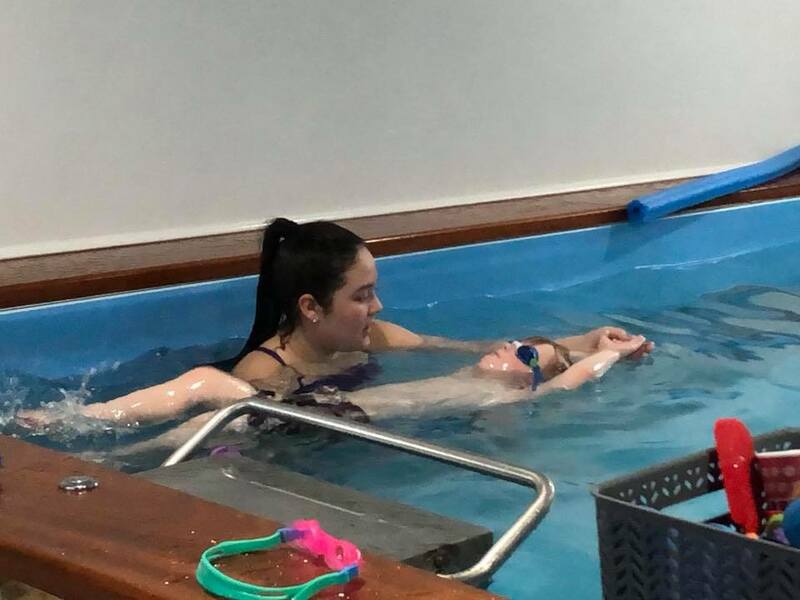 Maddie continued her teaching career at Fanny Chapman Swimming Pools teaching group, private and adaptive aquatics swim lessons, as well as creating and implementing their Instructor Training Program for future swimming instructors. Maddie is a student at Temple University, pursuing a degree in Kinesiology. Her plans are to continue her education in a aster’s/Doctoral program studying Occupational Therapy, focusing on pediatrics. She loves singing, listening and playing music, being outdoors, and spending quality time with her family and friends. Maddie’s teaching philosophy is all about having fun while improving technique and skills. Every student has different goals they want to achieve, and she strives to personalize each student’s experience to their personal goals, while having a good time. The more enjoyable the learning process, the more effective the lesson will be. Zach started swimming at an early age and passed all of the swim lesson levels at his day camp, Camp America. When he was nine years old, they created another level of class for him that taught how to teach swim lessons. He began teaching other campers when he was 10, and continued teaching for six more years. He was introduced to the KickSmart staff in 2018 when he taught at Fanny Chapman. During that first summer at Fanny, he was recognized as the Instructor of the Week and became a family favorite instructor. 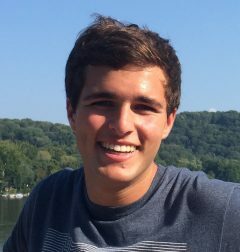 Zach is a student at Central Bucks West High School and loves the beach, music, burgers and lives for being with friends and family. 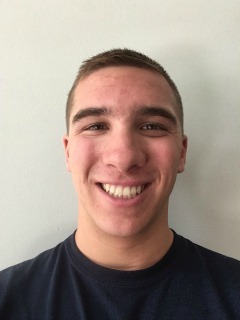 Zach uses his positive attitude and fun personality to engage his swimmers. When a swimmer says they can’t do something, he responds by saying “we can fix that”.